Young Billy always dreamed of donning the Sablay, and being the persevering student that he is, everything coursed as planned. He was about to enroll at the University of the Philippines Visayas Tacloban College under the Bachelor of Science (BS) in Accountancy, his “first-loved” degree. However, fate intended for him to steer toward another direction when the result of his Department of Science and Technology – Science Education Institute (DOST–SEI) competitive examination was released three days before his high school graduation. Being in the lowest economic stratum where he had to support himself and his family, Billy chose practicality over his dream. 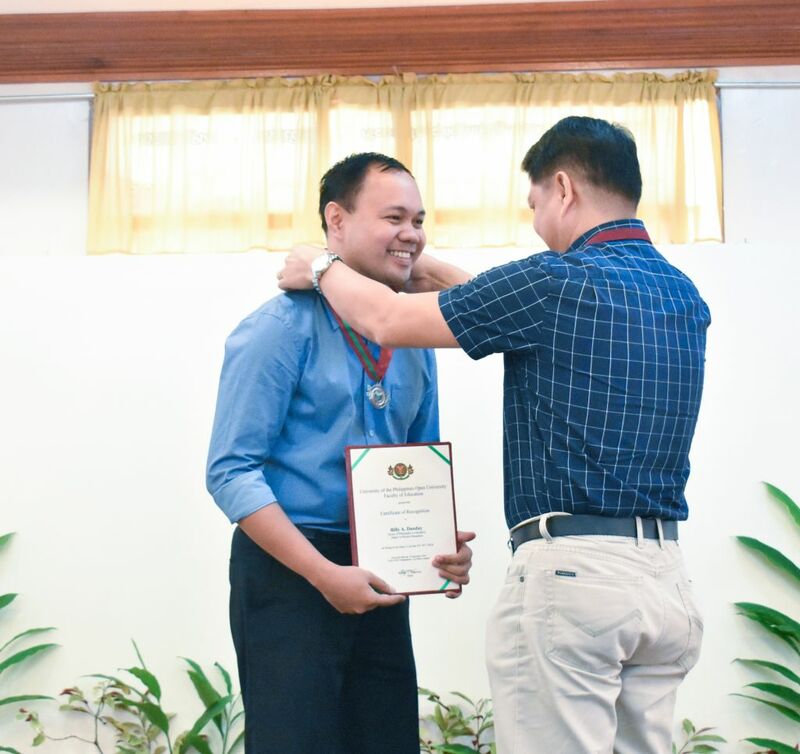 He then took a Physics Education course at Leyte Normal University (LNU) under the DOST–SEI scholarship program because it granted higher financial assistance to scholars pursuing a Physics degree. 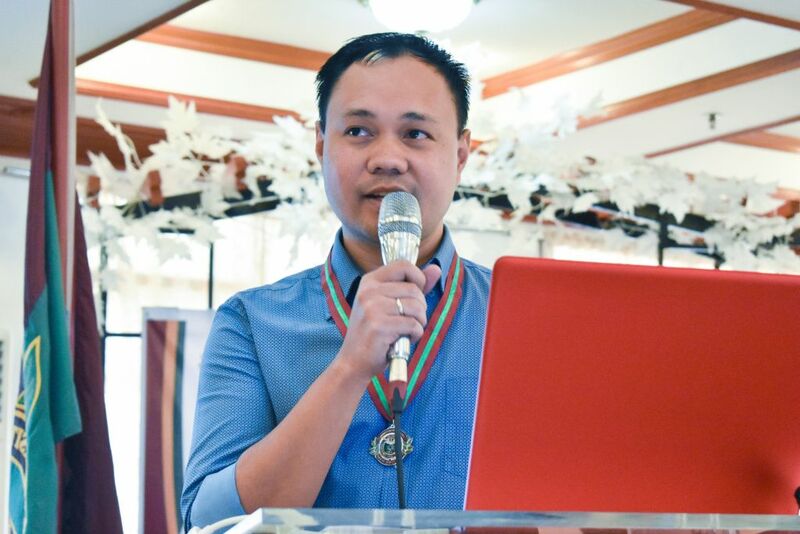 After obtaining his undergraduate degree, Billy took a Master of Arts (MA) in Science Education (Major in Physics) degree at the University of San Carlos and finished it in 2007. Nevertheless, fate meant for Billy to wear the Sablay. In 2010, he was given an opportunity to obtain his Doctor of Philosophy (PhD) in Education (Major in Physics Education) degree at the University of the Philippines Open University (UPOU) by LNU through a scholarship program. Billy strived to finish his doctorate degree, and in 2018, he finally achieved his dream. Not only that, Billy emerged as a Dean’s Lister; thus, the top student among 111 UPOU Faculty of Education (FEd) graduates for Academic Year (A.Y.) 2017–2018. He also led the first batch of PhD in Education graduates who majored in Physics Education since the area of specialization was first offered in 1996. As Billy became “Dr. Billy A. Danday”, he reminisced and shared his experiences, views, and realizations as a PhD in Education (Major in Physics Education) student at UPOU. Billy decided to pursue a doctorate degree at UPOU because he wanted to build his education through the pillars of “honor and excellence”. UPOU provided him the chance to realize his dream through flexible schedules and pacing on academic work. Not being obliged to leave his family and work while in the process of realizing his dream became the clincher for Billy to enroll at UPOU. Billy grew to be more mature as an independent learner while enrolled in the PhD in Education degree program offered by UPOU. He learned to prioritize things, sometimes setting aside leisure because he had to accomplish academic requirements at UPOU alongside his teaching-related tasks. “Duty first before pleasure” became his motto. However, being a UPOU graduate student was not without hurdles for Billy. Among the biggest challenges that confronted him was mastering the content and mathematical components of his Physics subjects. Billy’s Physics courses in college were algebra-based, and he did not take differential equations in his MA degree. This resulted with him viewing a lot of YouTube tutorials before he could solve his problem sets. Another obstacle he faced was the research component of his Education subjects. Billy found it difficult to accomplish research-based outputs because he took a non-thesis program when he was an MA degree student, deeming him inexperienced as a researcher. Nonetheless, Billy managed to overcome his academic curbstones with the help of friends and colleagues. He was grateful that the people around him never refused his requests of explaining mathematical concepts and statistical ideas on research-related works when video tutorials were insufficient. “Despite the difficulties, I persisted because I didn’t want to fail LNU and the people who have invested their time, money, trust, and confidence in me,” Billy noted. Billy recounted writing his dissertation and presenting it to a panel of experts composed of top-caliber physicists and educators as his most humbling experience as a UPOU graduate student. “I realized that there’s more that I need to learn, and perhaps even more that I will never learn,” he revealed. Above all, finishing his doctorate degree with flying colors made Billy realize that aiming for excellence in everything he does, no matter how hard the process may be, will never fail him. He learned that the outcome will always be good for any task done with love, integrity, and excellence. PhD in Education (Major in Physics Education) graduate Billy A. Danday receives recognition for leading the A.Y. 2017–2018 UPOU FEd graduates. Mr. Danday is also the sole Dean’s Lister among his fellow UPOU FEd graduates. Currently, Billy teaches Physics at LNU. Passionate about wanting to bring Physics and teaching the subject close to his students’ hearts, he advocates for the branch of science to reach all kinds of learners through inclusive education. To fulfill his cause, Billy endeavors to reach the professorial rank and publish research on reputable science and education journals. Similarly, he envisions a state-of-the art Physics laboratory that is accessible to all students at LNU. On his influences, Billy stated that he looks up to his former colleagues, Dr. Gabino P. Petilos and Dr. Rosalina H. Coral, who are both UPOU alumni. 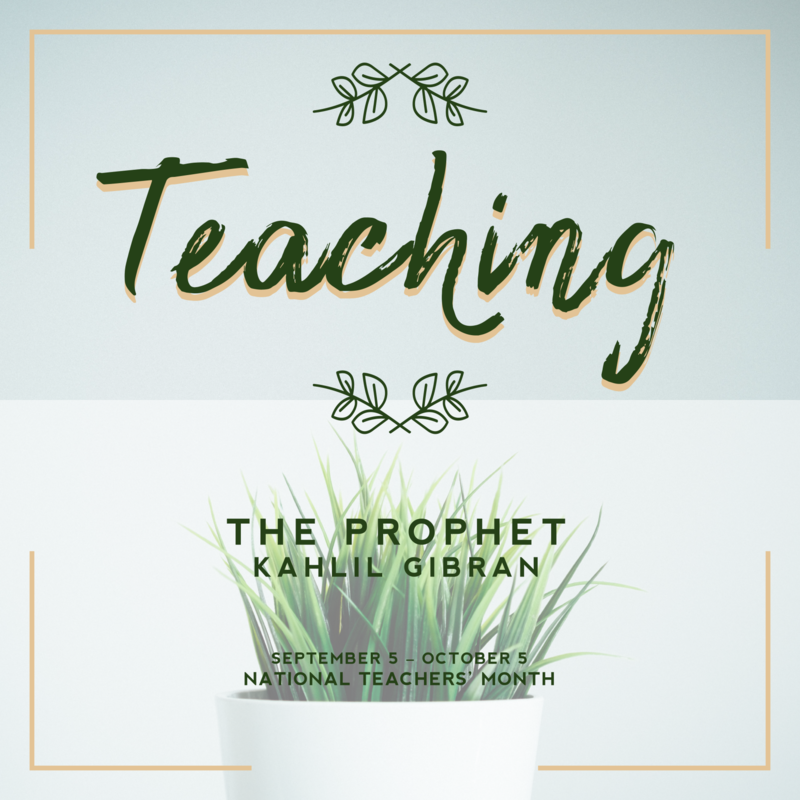 “Their humility despite their academic achievements and their generosity in sharing their time and knowledge inspired me to constantly reflect on my teaching and on my students’ progress,” he mentioned of his two mentors. Likewise, being a UPOU student established his conviction that education should be for all, that it should have no walls. “Physical and economic conditions, as well as distance, should not limit any learner to acquire excellent education,” Billy added. Living life with simplicity and integrity, Billy believes in equipping himself with good education rather than with good material possessions. He does his best to “act what he speaks” and surround himself with simple and humble people. Moreover, as a UPOU student, the rigor in accomplishing various academic requirements did not only sharpen his intellectual faculties, but his virtues as well. He realized that there are still various things that he does not have knowledge of. He also learned to be more appreciative of the efforts and sacrifices of other people. Billy confessed that this understanding made him humbler. PhD in Education (Major in Physics Education) graduate Billy A. Danday shares his learning experiences and congratulates fellow A.Y. 2017–2018 graduates during the UPOU FEd Recognition Rites and Fellowship held last 28 September 2018. Ten years after finishing his doctorate degree with flying colors at UPOU, Billy sees himself leading other Physics teachers in the secondary and tertiary levels in Region VIII in improving and implementing Physics and Science curricula. He also envisions himself having published at least three research articles in science and education journals of sterling quality and good reputation. Indeed, as Billy proved during his stay at UPOU, there is no doubt that he will achieve greater things. With UPOU progressing open and distance e-learning, Billy is confident that he received a “boundless” education from the University, through a non-traditional mode of delivering education that catered learners from all walks of life. With his vision for inclusive Physics education, he learned to reflect on his teaching pedagogies and learning assessment methods. He figured that incorporating varied technology-based pedagogical techniques in his classroom practices made student engagement worthwhile. Furthermore, Billy realized that he has to welcome the new breed of learners by designing curricula that may accommodate their various needs, including their passion for technology-based learning. Studying at UPOU fulfilled Billy’s dream of being draped with the Sablay. Although, barriers and detours hindered the road to obtaining his doctorate degree, Billy proved that perseverance is the key to success. Being honest and humble at all times allowed him to achieve his academic goals, even resulting with him being the leading student among the A.Y. 2017–2018 UPOU FEd graduates. Not only did UPOU prepare Billy for the next chapter of his life, the University also planted in him the seed to extend his dream and include others, particularly his students, in advancing Physics and Physics education in the nation and beyond.